Ice can be pretty impressive which is quite an accomplishment in itself considering it’s just that – ice. 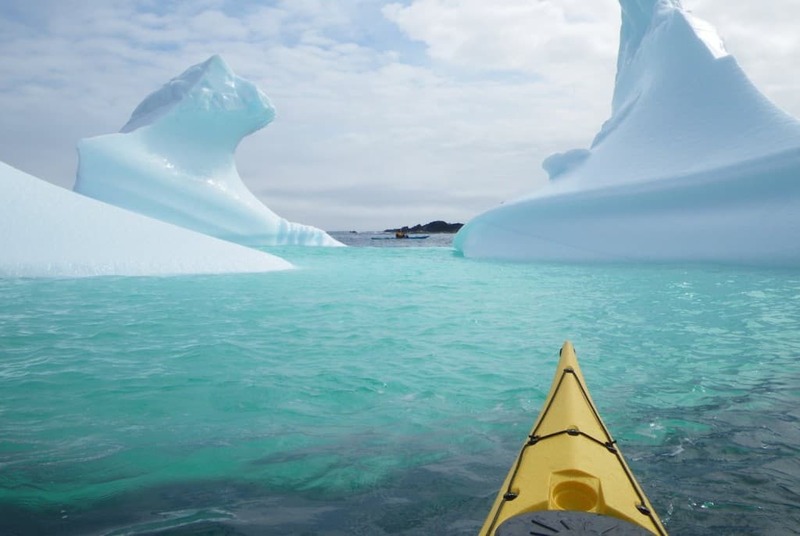 Icebergs and glaciers are something of a phenomenon all around the world. However, due to the global warming, many of the spectacular icebergs may disappear sooner than later. Luckily, we can still visit and travel to see all of them as they are still around. Here’s your ultimate list of icebergs you should definitely plan on seeing before it’s too late! This incredible iceberg cluster can be found near a village Makkovik in Labrador, Canada. 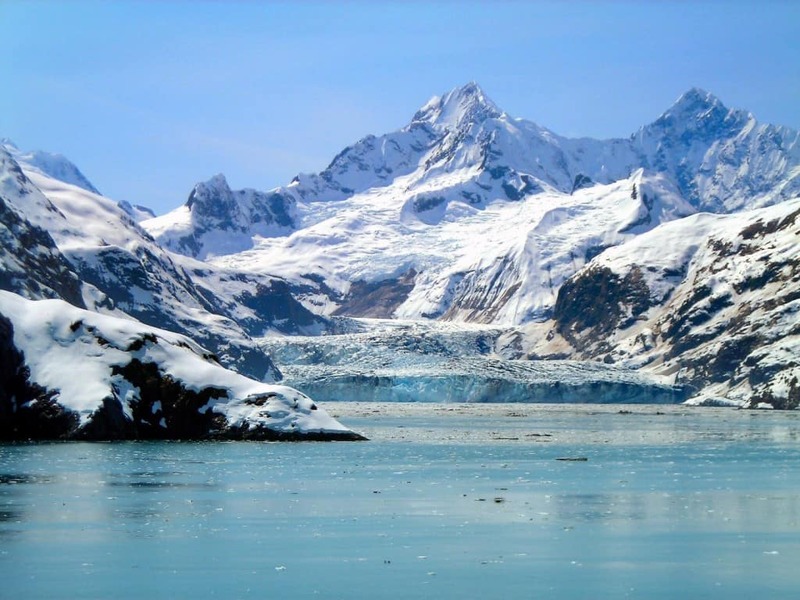 The spectacular Marjorie Glacier is a part of the Glacier Bay National Park and can be seen as a part of excursions to southeastern Alaska. The icebergs in The Scotia Sea which surrounds Antarctica host a variety of emperor penguins. As you can see from the image above, the scenery around this area is breathtaking! Norway has it own pride and joy when it comes to icebergs and glaciers. 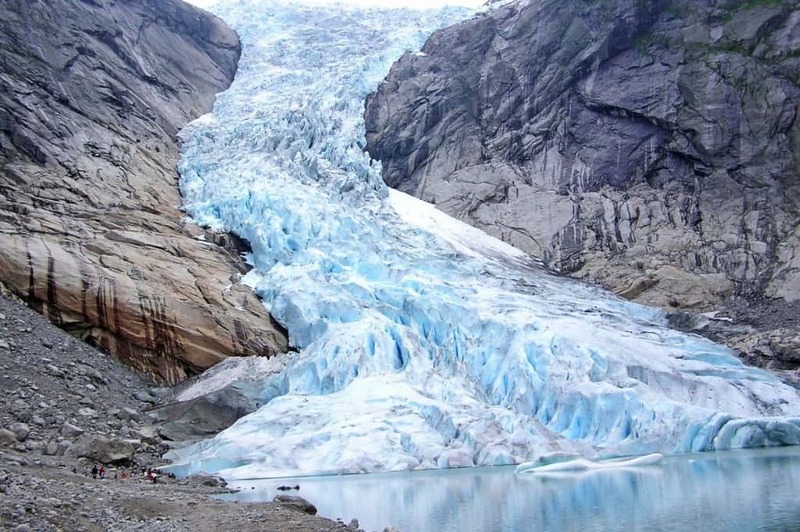 The most spectacular is definitely the Briksdal glacier in Sogn og Fjordane County. Ever thought there’d be icebergs in Pakistan? Well here’s a surprise! 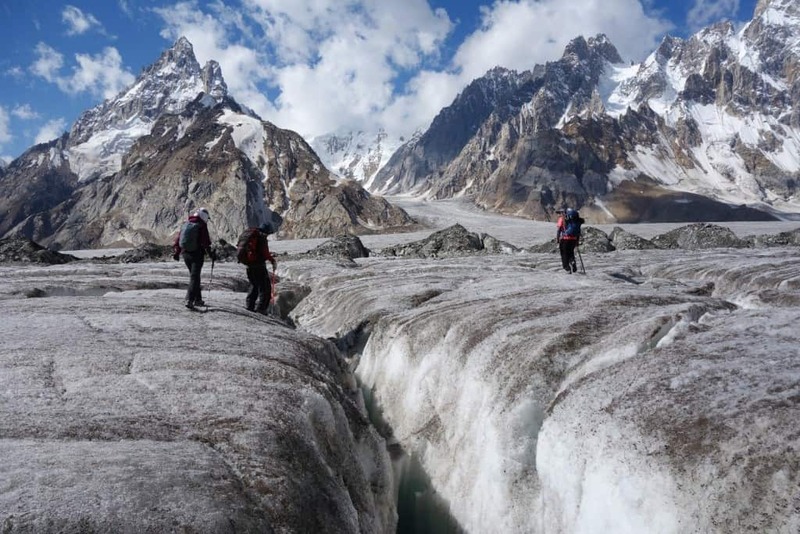 The Biafo Glacier in Gilgit Baltistan Territory is Pakistan’s pride and joy. Where else to find spectacular icebergs than in Iceland? 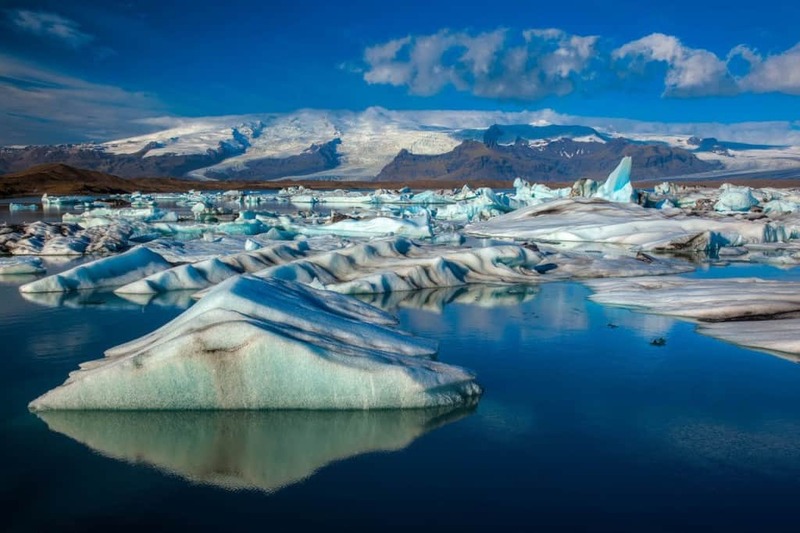 The photo features icebergs in Jokulsarlon glacial lake situated in southeastern Iceland. Peru’s incredibly scenery is enriched by the Quelccaya Ice Cap in Cordillera Oriental section of the Andes. 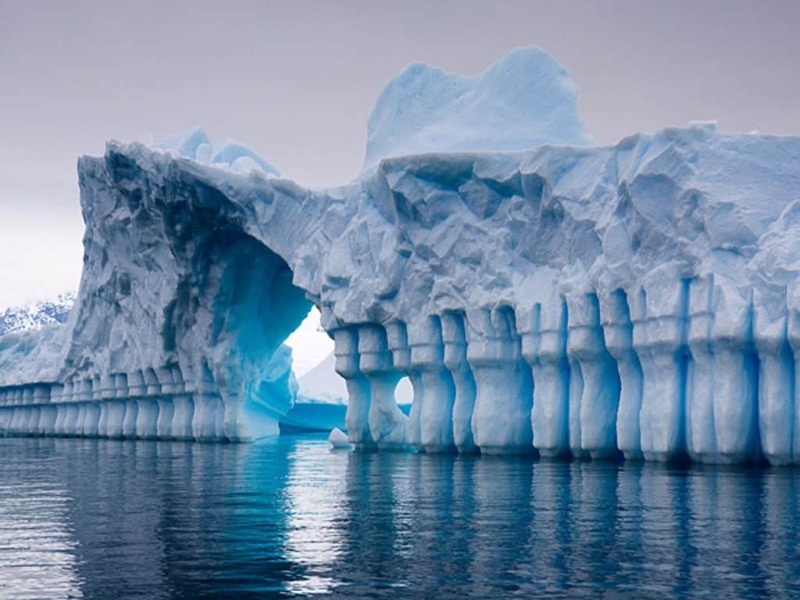 These Stripped icebergs in Iceberg Pleneau Bay form incredible columns on water! 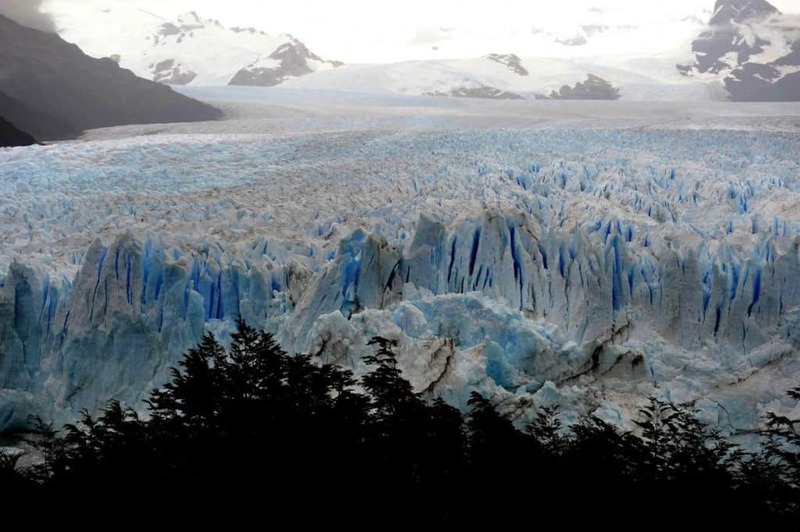 Iceberg in Brasvellbreen Ice Field features incredible scenery that belongs in sci-fi movies. 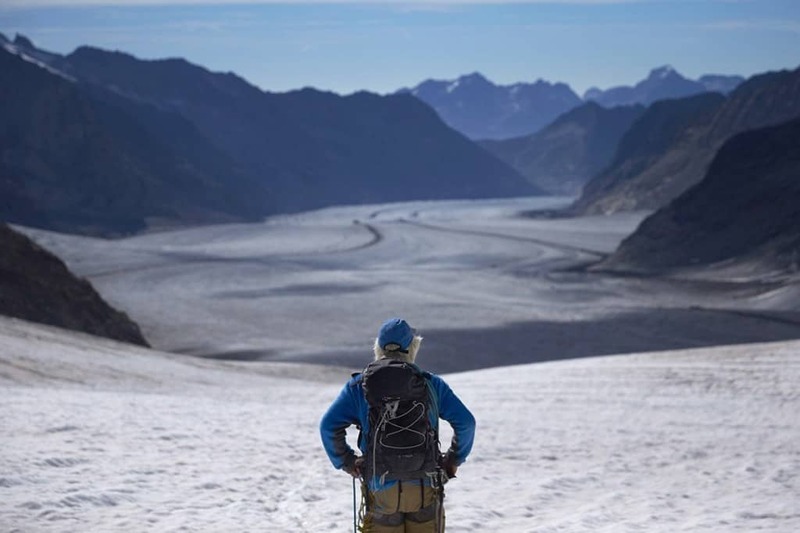 One of the biggest glaciers in the world is the Great Aletsch Glacier in Bernese Alps.